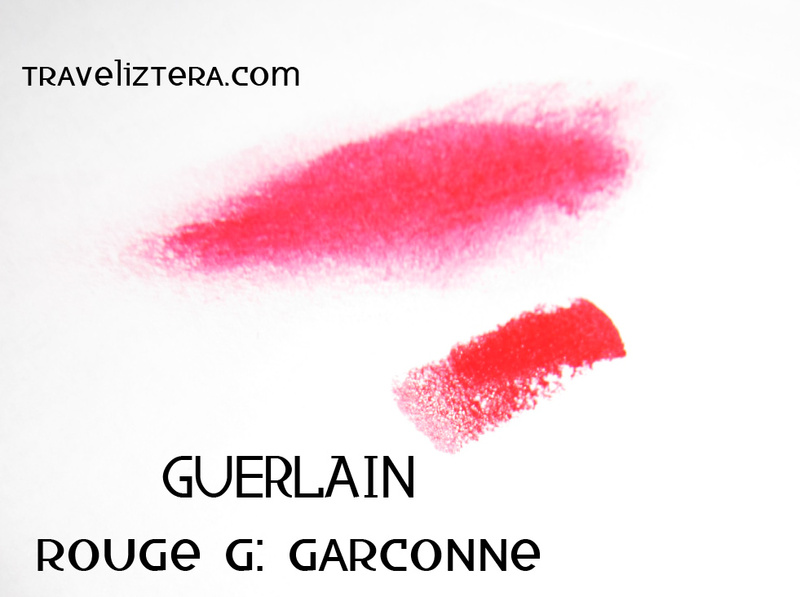 Guerlain Rouge G Gargonne (No. 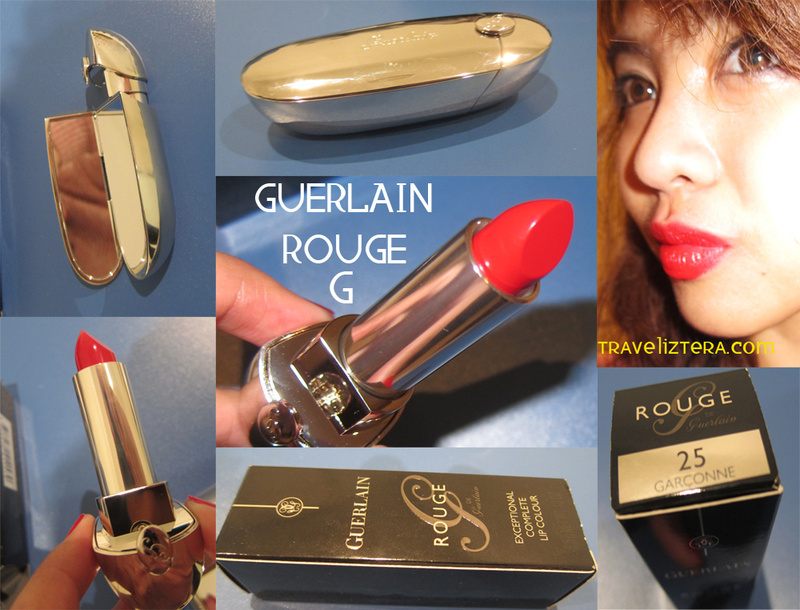 25) is a very pigmented red lipstick, enclosed in a special Guerlain mirrored case. Aside from its fancy packaging, the product itself is of its value. 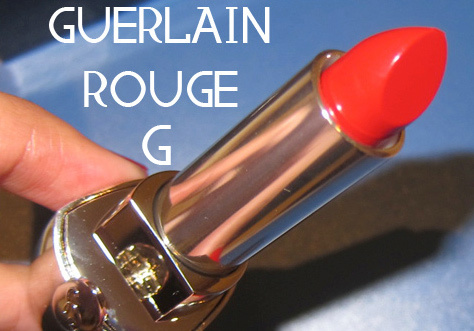 Its redness is very classic, and due to its heavy pigmentation, the shade can be controlled from fuchsia pink to rich red. 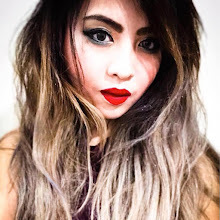 Though lipsticks can be controlled in terms of shades, the advantage of highly pigmented products like this is that the pigmentation keeps the soft shades in full long-lasting colour, despite the light application. I highly recommend this product! 10/10.